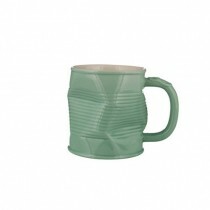 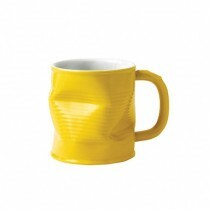 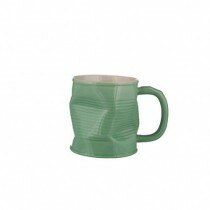 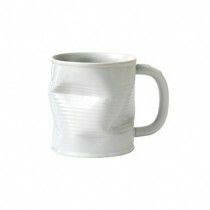 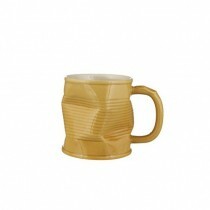 Squashed / Squashy Mugs at Wholesale Prices. 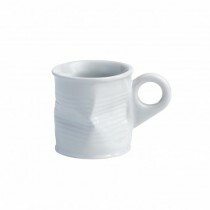 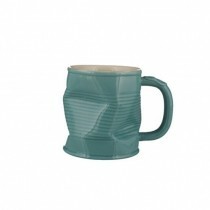 Squashed Mugs have a unique crumpled design. 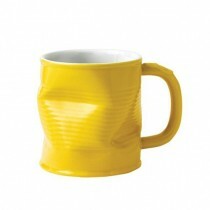 Designed to look like squashed tin mugs & available in many different colours. 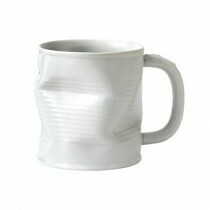 They offer a fantastic novelty design for serving hot or cold drinks.